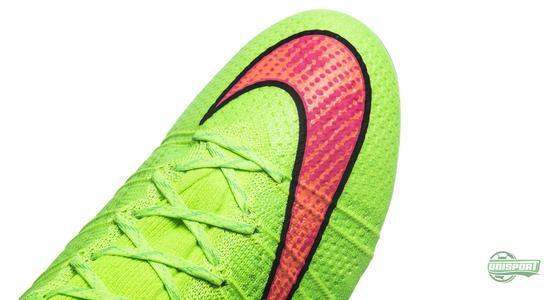 If you could pick any colour you would like for the mercurial, what would you go for? 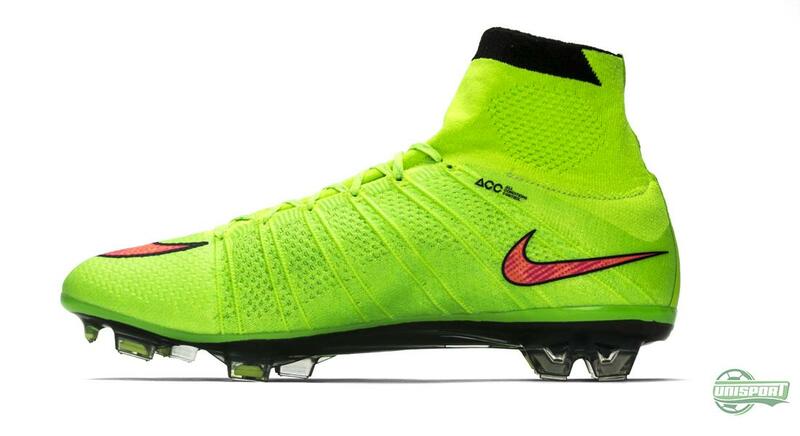 Nike's designers may have asked themselves this exact question, as they were asked to come up with a new colourway for the explosive Superfly. 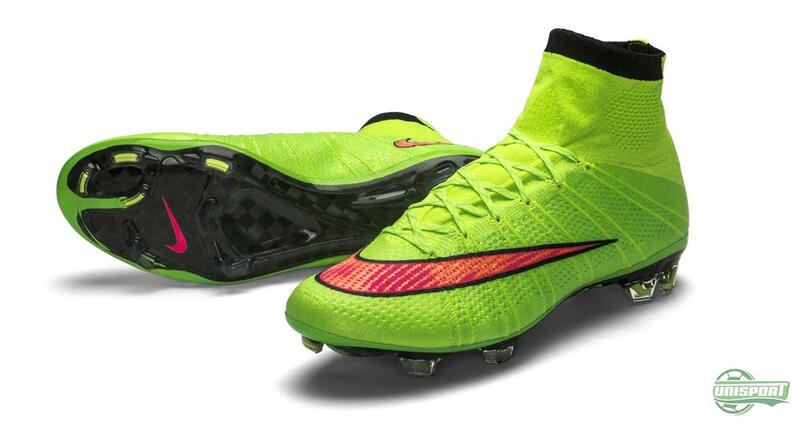 We now ask you: Did Nike hit the nail on the head? Design is just as much about taste and preference, as it is about knowledge. Sometimes you get it right, sometimes you may have misunderstood the need completely. Which of the alternatives is the case in this situation, we will let you decide on; but it doesn't change the fact that the Mercurial Superfly now has gotten it's third colourway since the presentation of the first model in April. 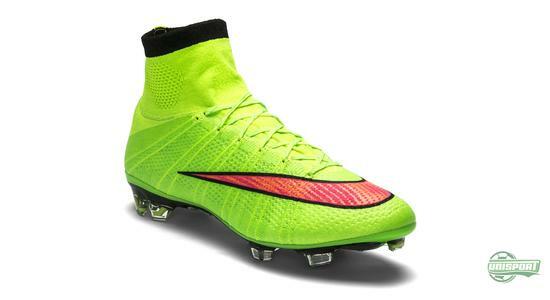 Buy the new Mercurial Superfly Electric Green/Hyper Punch/Black already now – just 275 Euro. And where the last model showed a discrete black version, Nike have now brought back the loud colours again with an eye-catching Electric Green model, including the Nike swoosh in the popular Hyper Punch colour, as well as the top of the Dynamic Fit Collar in black. 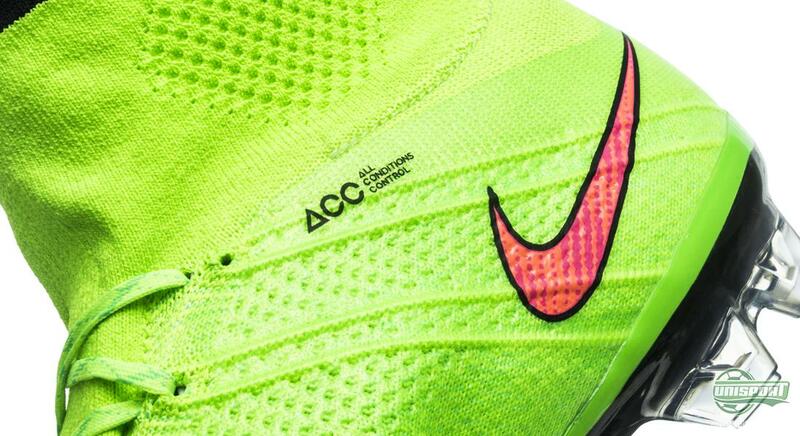 Hereby, Cristiano Ronaldo has gotten a new model for the collection and we also expect CR7 to be wearing the new loud colourway as La Liga kicks off in the coming weekend. 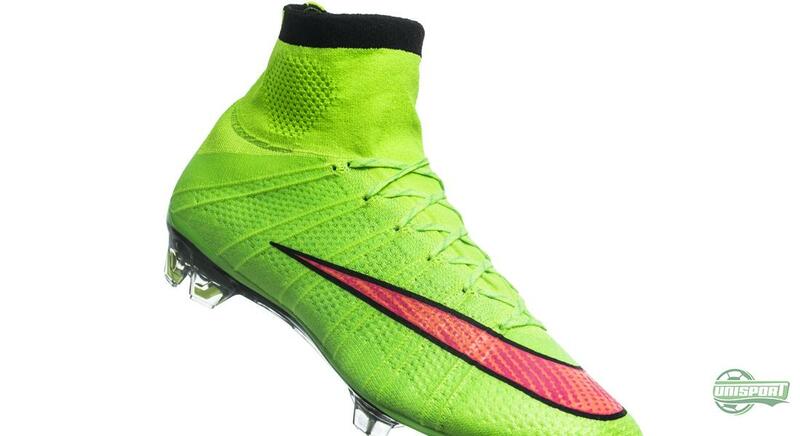 Nike have not made any changes to the football boot itself. And the Mercurial is therefore still, Superfly. 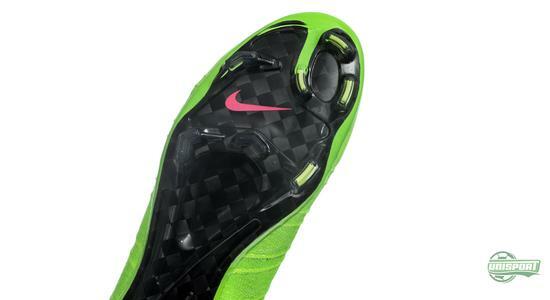 The boot is built from a two-layer carbon fibre sole, with a Flyknit upper covered with NikeSKIN, and also with the unique Dynamic Fit Collar. All of the elements that are included serve two key purposes: provided a not foreseen fit and lockdown and two increase your acceleration to a record breaking level. Creating a football boot with Flyknit has given Nike a number of new opportunities that were not available previously. 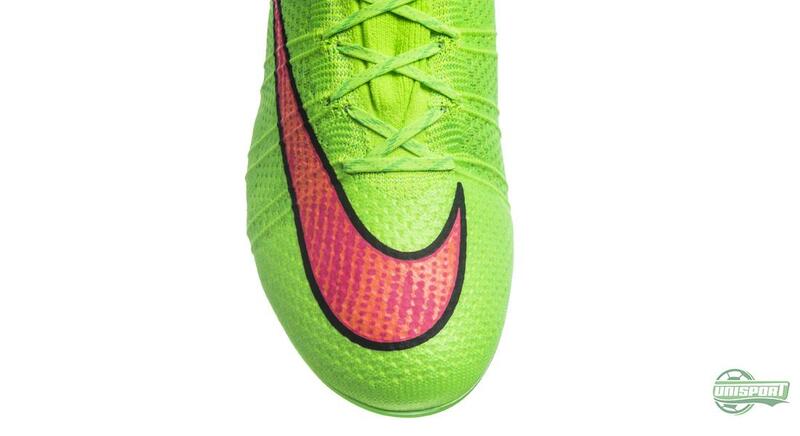 First and foremost, it has resulted in a football boot that delivers a barefoot feel, that has not been possible with other materials. 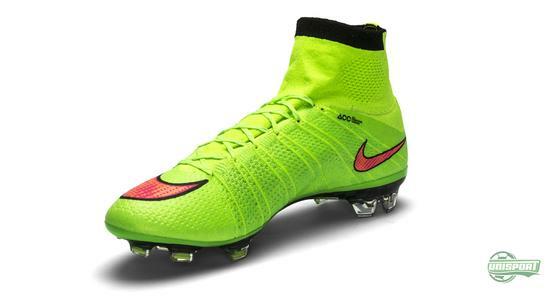 A lot of the professional players have also said that the Superfly gives them the feel of wearing just a sock, and yet still with the support and stability of a football boot. 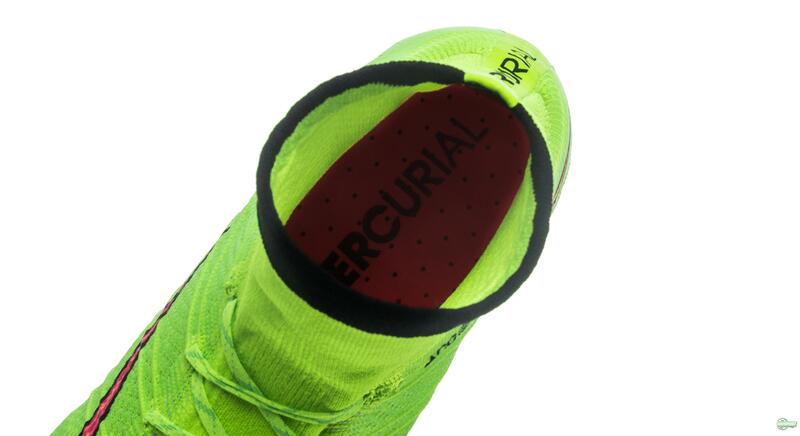 One of the things that provide the unique fit are the brio cables, which are attached to the lacing holes and run down the side of your foot. 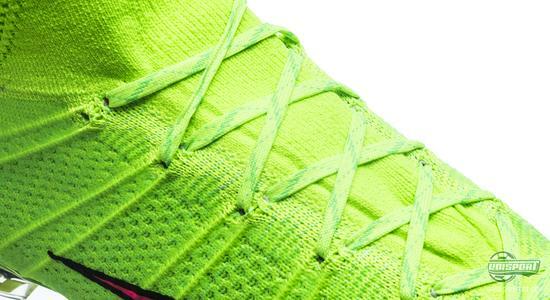 Hereby, they will wrap around your foot and give unique tight fit as you tighten the laces. 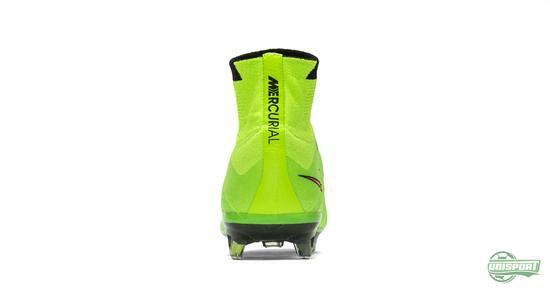 In addition, the Dynamic Fit Collar creates a much more complete experience, as the collar makes the boot a more natural part of the body than we have ever seen before. 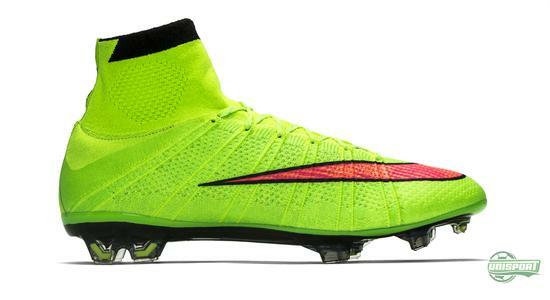 And comfort certainly has a top priority with the new Superfly. Something that has actually been a bit of an issue for Nike with earlier generations. 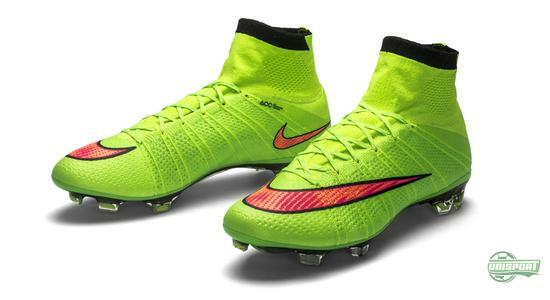 This time around, it does however look like Nike have found an optimal combination of performance enhancing technologies, like the ACC technology and the absent tongue, for a more clean surface. Explosive speed is the point of departure for the development of the Mercurial Superfly; and while Nike previously focused a lot on delivering football boots with the lowest possible weight, they have chosen focus more on other elements with the Superfly. 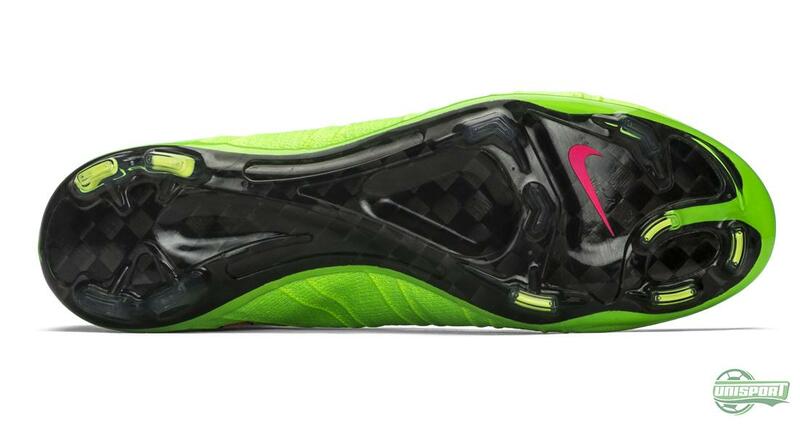 The carbon fibre sole plays a central role right here. In comparison to previous models, they have removed a layer from the sole to make it more flexible and also more resilient, so it almost catapults you into acceleration. This Electric Green colourway comes in a special exclusive model for the ambassador of explosive speed, mister Cristiano Ronaldo. What do you think of his new colourway?